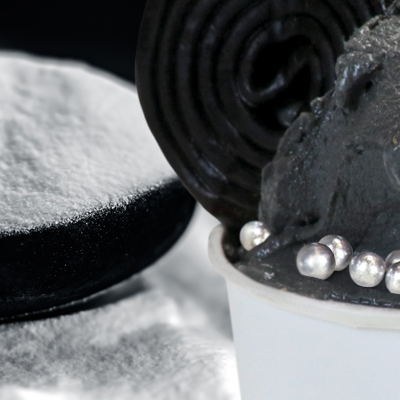 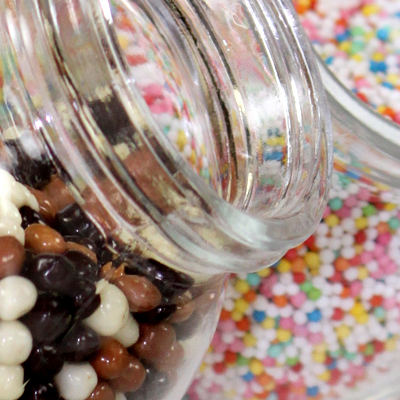 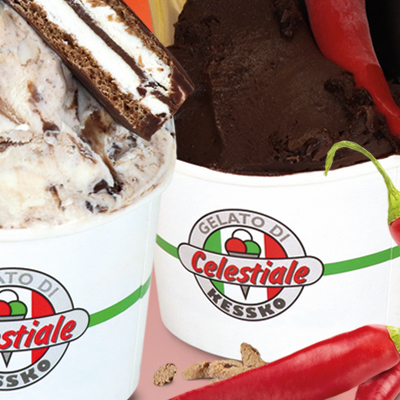 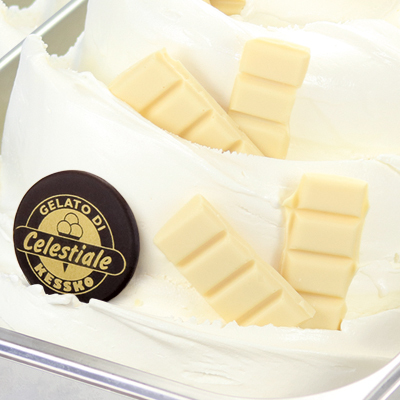 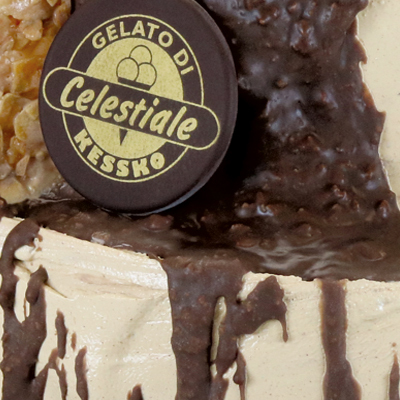 Celestiale offers a wide selection of fine ready-made and part-ready-made products to create and decorate all types of ice cream. 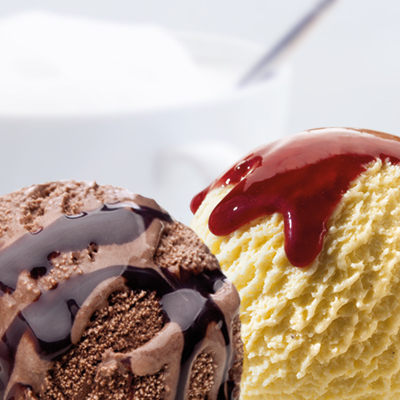 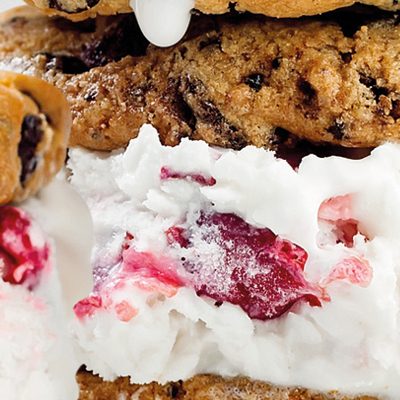 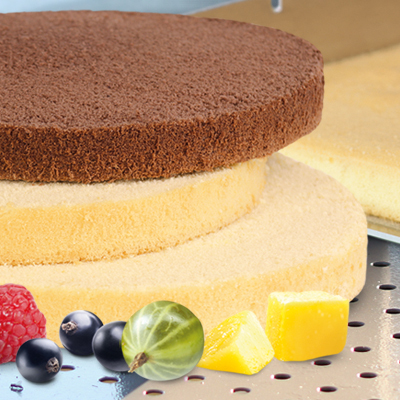 They span from high-quality ice cream paste to decorations and toppings. 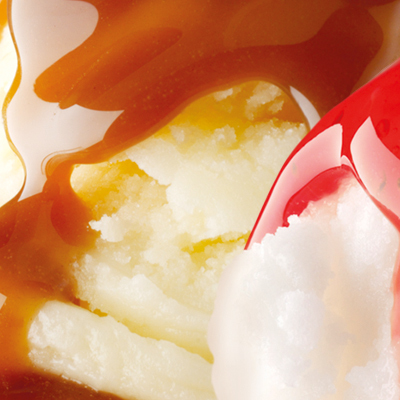 Let your imagination run wild!